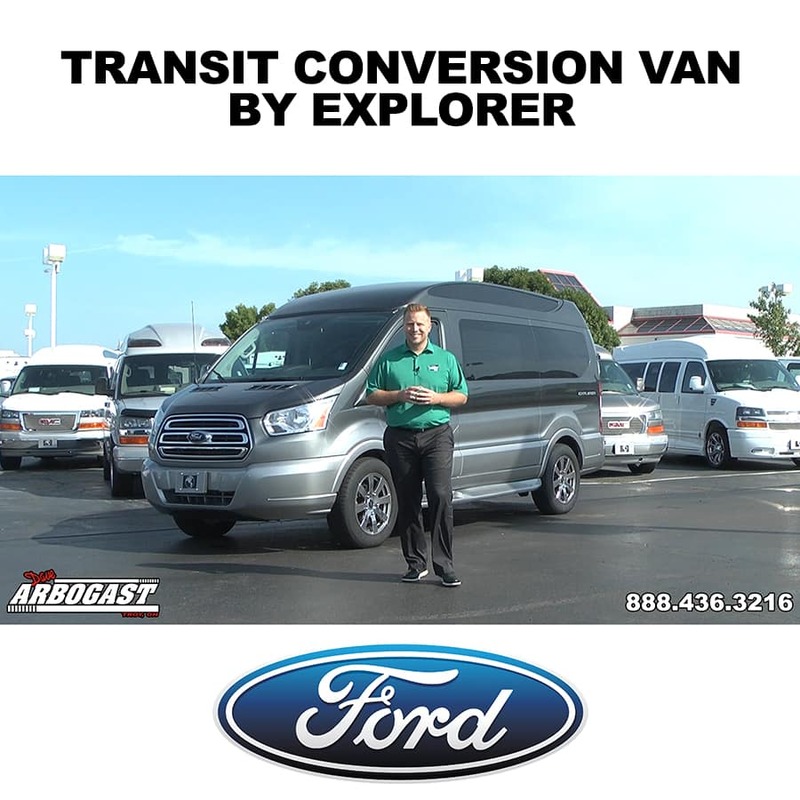 Welcome to Dave Arbogast Conversion Vans! 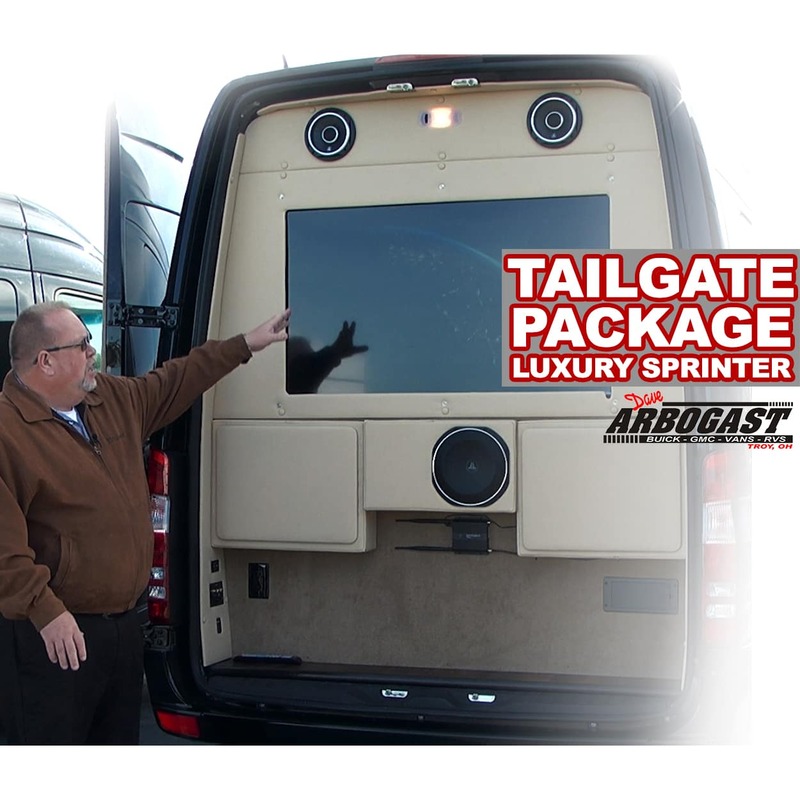 Dave Arbogast Conversion Vans is proud to be one of the nation’s leading high volume dealers of new and used conversion vans. Located in Troy, Ohio, we’re proud to say that when it comes to delivering customer satisfaction and vans at an affordable price… we’ve set the bar high. What motivates and drives every member of our team, is to consistently deliver a great experience to everyone that visits our dealership. 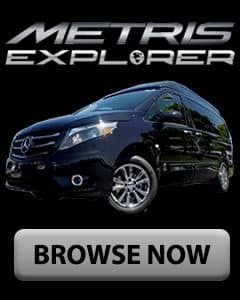 We want you to have an awesome van buying experience, whether you are just down the street, or across the country. Our largest motivation, the factor which drives every member of our team, is to consistently deliver a great experience to everyone who steps foot in our dealership. It’s one of the reasons we’ve built an entire other website devoted solely to our selection of conversion vans. It also allows our customers to pursue the purchase of a new conversion van at their own leisure. It’s a simple as browsing our inventory where we’re confident you’ll find all the information you need to make the best purchase decision possible. 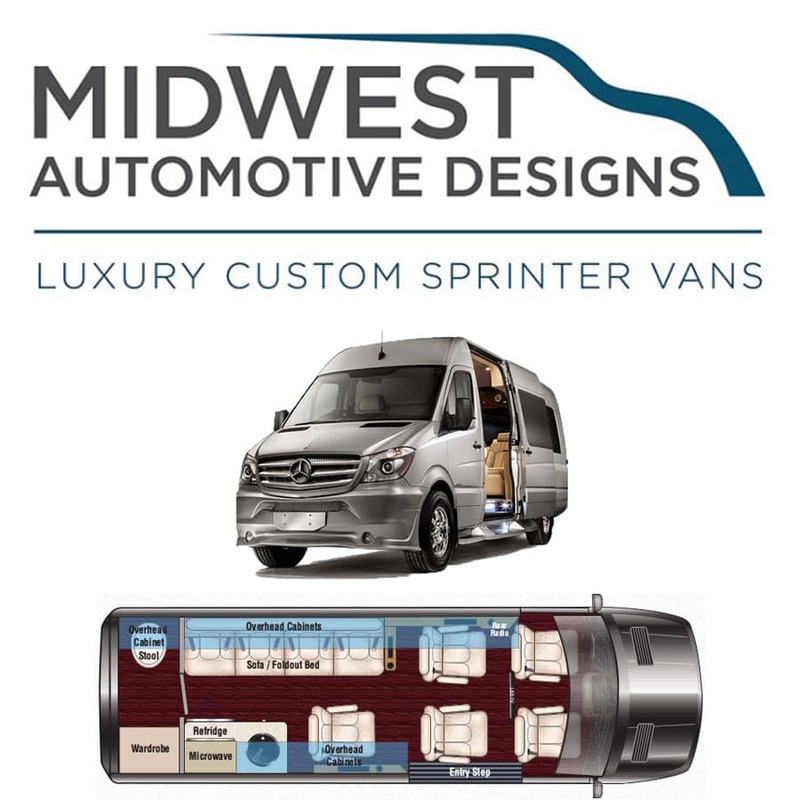 We carry all of the top conversion van brands including Southern Comfort, Customizers, Rocky Ridge, Sherrod and Explorer Conversion Vans. Don’t forget, everyone member of our team is a vehicle owner. We understand how important it is when it comes to ensuring our customers leave our dealership with a smile on their face. It doesn’t matter where you’re located. And, regardless of whether you live just down the street from our dealership or halfway across the country, we’ll bring the keys right to your door. (Don’t worry, we’ll leave the van out front). Our convenient location puts us only a few minutes away from the Dayton International Airport which makes things even easier for our customers. We’ll Buy Your Used Conversion Van Too! When it comes to used conversion vans, selling or trading-in one in can be a daunting task. Thankfully we have the perfect remedy – Us. We’re always interested in making a deal with a potential conversion van seller, whether it be online or in person. If you’ve got a conversion, 2006 or newer, or a van with less than 80,000 miles, please give us a call today! To help with this, we have a conversion van appraisal page on our website potential sellers can utilize. All that is required is for a few questions to be answered about the van. After the information is submitted, a member of our van specialists team will review it and then later respond with a trade-in value. This process only takes a few minutes and can be made at any time. Whether it be online or at our physical location, we promise to deliver a quality of service unmatched by our competitors. Our goal is for our customers to become customers for life, not a one-time buyer. If you have any question or you’re ready to get the ball rolling on purchasing or selling a conversion van, please don’t hesitate to e-mail or give us a call at 888-436-3216. We look forward to hearing from you!